GRIMY GHOST! T-SHIRTS! 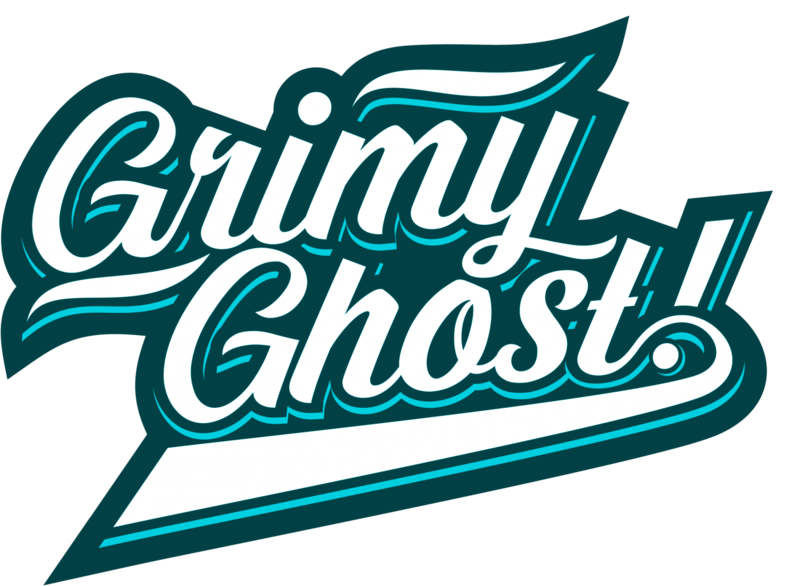 – Grimy Ghost! Want to SCARE your friends? Well, tough luck buddy, shirts ain’t scary! But this shirt will definitely get you laid. Laid off at work if you wear it there, that is! Wear it around the house! Wear it to your favorite bar! Or don’t wear it at all! Just buy it and look at it! No matter what, you can’t lose when you’ve got a Grimy Ghost! shirt on. So get one now! Limited quantities! When they’re gone, they’re gone! …until we buy more!